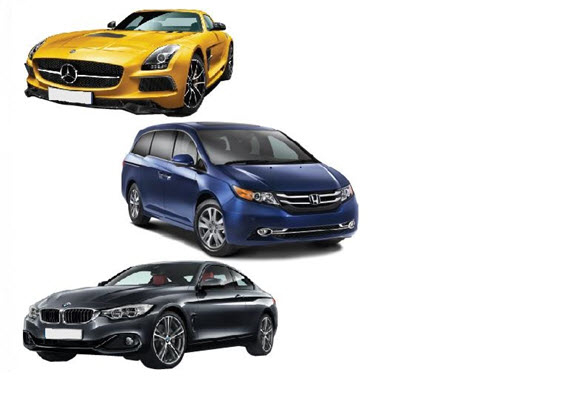 We offer a large variety of Cars, SUV, Van & Luxury Cars on all makes and models. Insurance coverage available on all rentals. Customer Pick up & Drop off services are available. Insurance replacement rental and After hour services available.